The ‘Top 10 Richest Sportsperson in 2018’ comprises of 3 amazing Footballers; 2 agile American Football Players; 2 second-to-none Basketball Players; 1 master Tennis Player; 1 amazing Mixed Martial Arts and 1 undisputed Boxer. These sportspersons have exemplified their individual talent to earn stupendous BIG BUCKS for their respective roles in their sports. No wonder, they are a breed apart from millions of sportsperson around the world. They were born gifted, with their destiny to achieve super stardom. The sheer amount of hard work, they have put in, to achieve the highest order of excellence cannot be imagined in true sense. He earns a $57.5 million salary plus a $2 million from endorsements to achieve the No. 10th spot. 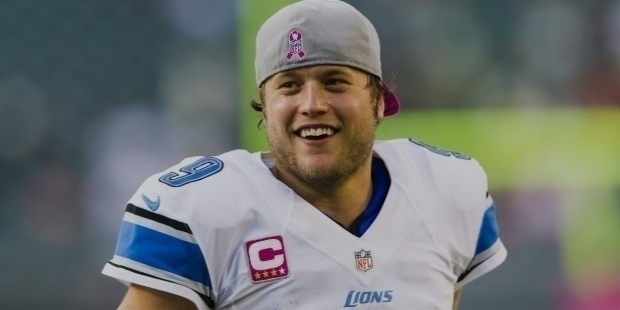 John Matthew Stafford was born in Tampa, Florida on the 7th of February 1988. Mathew was the eldest among five children of John and Margaret Stafford. Mathew studied at Highland Park High School with Clayton Kershaw, Los Angeles Dodgers’ pitcher. In the Class of 2006, young Mathew was one of the best quarterbacks in high school in America. Randy Allen was his Coach. In 2017, Mathew Stafford signed a $160 million extension with the Lions. During that time, he became the highest-paid player in NFL history. He signed a five-year, $135 million extension with $92 million guaranteed to make him the highest-paid player in NFL history on the 28th of August 2017. Stafford recorded his 3,000th career completion in his 125th career game on the 31st of December 2017. He was the fastest player to reach the milestone in NFL history. He earns a $62.3 million salary plus $5 million in endorsements to be 9th on the list. Mathew Thomas Ryan was born on the 17th of May 1985. Mathew Ryan was the third of the four siblings. Parents Michael and Bernice Ryan were Irish descent Roman Catholics. Young Mathew Ryan used to be an avid golfer. He even participated in the American Century Celebrity Golf Classic tournament. However, as destined he became a part of football during his college years. 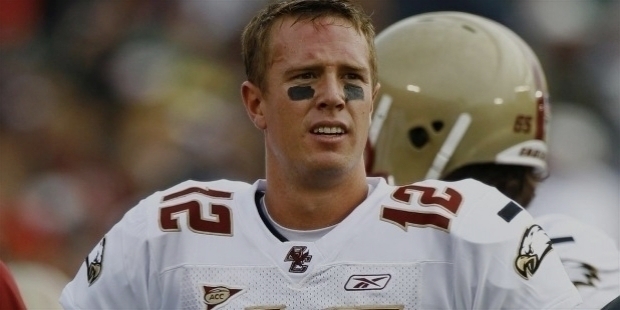 From 2005 to 2007, Ryan became Boston’s College’s starting quarter. He led the team towards three bowl victories and a 25–7 record in 32 starts. Ryan became the first player to average at least $30 million per year, when he signed a five-year, $150 million contract with the Falcons, with $100 million guaranteed on the 3rd of May 2018. He became the highest paid player in NFL history. He earns a $34.9 million salary plus $42 million in endorsements. Wardell Stephen Curry II was born on the 14th of March 1988. His father Dell Curry was a member of the Cleveland Cavaliers. His elder brother Seth Curry is a current NBA player. His father used to take Curry and his younger brother Seth to his games. The Curry family relocated to Toronto for a brief period. Stephen started playing for the Queensway Christian College boys' basketball team. He led them to an undefeated season. 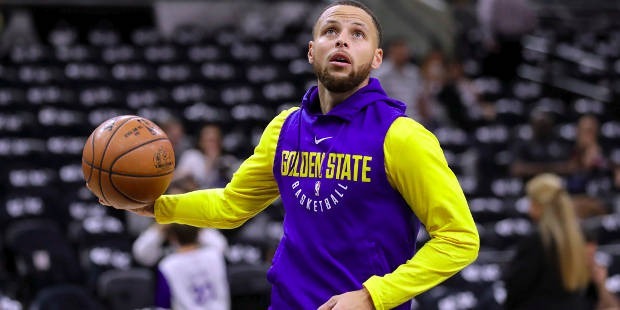 Stephen Curry is considered as the greatest shooter in NBA history. Curry won the ‘NBA Most Valuable Player Award’ for leading the Warriors to their first Championship in 2014-15, since 1975. 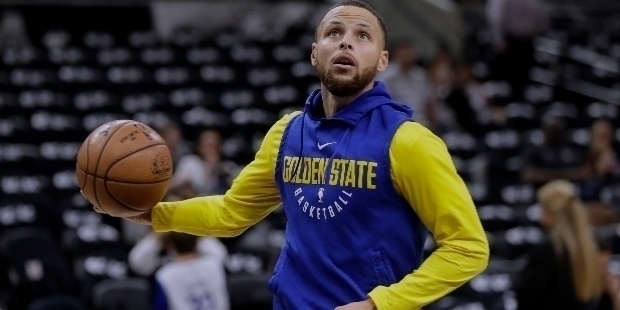 Stephen Curry became the first NBA player to sign a ‘Supermax contract’ worth over $200 million. He agreed to a five-year $201 million extension with the Warriors on the 1st of July 2017. The sole tennis legend earns a $12.2 million salary plus $65 million in endorsements, to achieve the 7th spot. 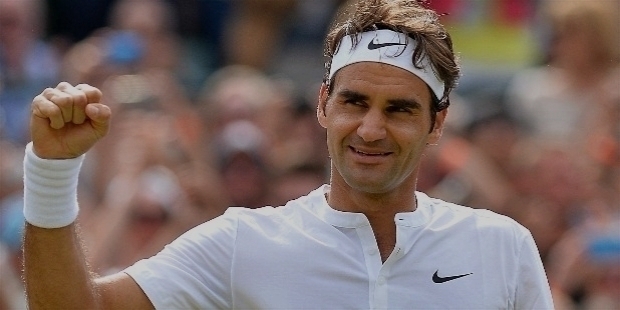 Roger Federer needs no introduction or description for his legendary status. Roger Federer was born on the 8th of August 1981 in Basel, Switzerland. Father Robert Federer is a Swiss-German from Berneck in the Canton of St. Gallen. Mother Lynette Federer née Durand is an Afrikaner from Kempton Park, Gauteng, in South Africa. Roger holds dual citizenship – Swiss and South African. He has an elder sister Diana. Roger grew up in nearby Birsfelden, Riehen and then Münchenstein, close to the French and German borders. Swiss German is his native language. In 1992 and 1993, Roger had served as a ball boy at his hometown Basel tournament, the Swiss Indoors. Having won 20 Grand Slam singles titles, a record eight Wimbledon titles, a joint-record six Australian Open titles, a record five consecutive US Open titles, and one French Open title, Roger Federer is one of eight men to have captured a career Grand Slam. He earns a $33.5 million salary plus $52 million in endorsements. LeBron Raymore James Sr. was born in Akron, Ohio on the 30th December 1984. LeBron was raised by his 16-year-old mother Gloria Marie James. Life was tough during his growing up years, while his mother struggled for a steady job. Gloria sent little LeBron to live with Frank Walker’s family for his better future. Frank was a local youth football Coach. At the age of 9, LeBron was introduced to basketball and the rest is history. 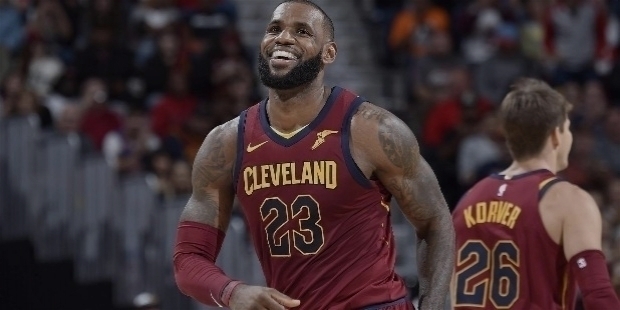 James' NBA accomplishments include four NBA ‘Most Valuable Player Awards’, three NBA ‘Finals MVP Awards’, two Olympic Gold medals, three ‘All-Star Game MVP Awards’, a NBA scoring title and being the all-time NBA playoffs scoring leader. He is regarded as the greatest of all-time basketball players in the world. LeBron surpassed Kobe Bryant as the highest paid basketball player in the world in 2013, with earnings of $56.5 million. Lebron signed with the Cavaliers on a three-year deal in 2016. He became the highest-paid player in the league, for the first time in his career. He earns a $73 million salary plus $17 million in endorsements to stand at the No. 5th spot. Neymar da Silva Santos Júnior was born in Mogi das Cruzes, São Paulo, on the 5th of February 1992. His father Neymar Santos Sr. was a footballer. He looks after Neymar as his advisor. He is popularly known as Neymar Jr. or simply Neymar. He has earned comparisons to former Brazilian legend and Santos forward Pelé for his dribbling, finishing and ability with both feet. Neymar made his debut for Brazil at the age of 18. He scored 54 goals in 84 matches. 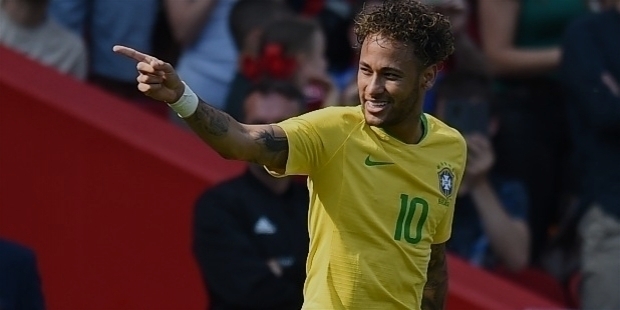 He is the fourth-highest scorer for Brazil. Neymar won the Golden Ball as ‘Player of the Tournament’ at the 2013 FIFA Confederations Cup. In 2016, Neymar led Brazil to their first Olympic Gold Medal in men's football at the Summer Olympics. Neymar moved to Paris Saint-Germain from Barcelona, in a €222 million transaction to make him the World's most expensive player in 2017. He earns a stunning $85 million salary plus $14 million in endorsements. Conor Anthony McGregor was born in Crumlin, Dublin on the 14th of July 1988. Parents Margaret and Tony McGregor raised little Conor in Colaiste de Hide, Tallaght. During his schooling, Conor was passionate about football. He was a member of Lourdes Celtic Football Club. At the age of 12, Conor switched to boxing. At the Crumlin Boxing Club, Conor began his journey, which would lead him towards great success in life. The McGregor family moved to Lucan, Dublin in 2006. Conor attended Gaelcholaiste Colaiste Cois Life. Conor started a plumbing apprenticeship. Having met future UFC fighter Tom Egan in Lucan, the two started training together in mixed-martial arts. In 2008, Conor made his entry in mixed-martial arts’ arena. Four years later, Conor McGregor won the Cage Featherweight and Lightweight Championships in 2012. 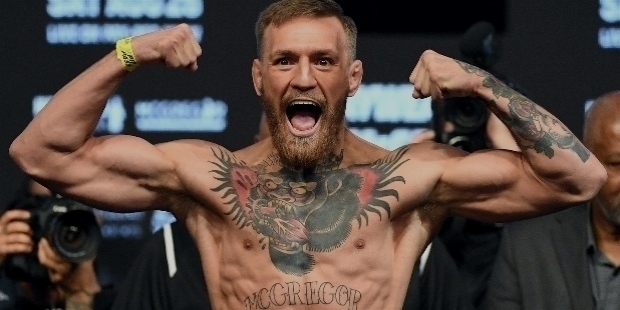 In Mixed-Martial Arts history, Conor McGregor is the biggest pay-per-view. At the UFC 202, McGregor’s headline bout with Nate Diaz drew 1.65 million PPV buys. It was the highest ever, for a Mixed-Martial Arts event. He earns a $61 million salary plus $47 million in various endorsements. Cristiano Ronaldo needs no introduction. He was born in Sao Pedro, Funchal on the 5th of February 1985. Father Jose Dinis Aveiro worked as a municipal gardener and a part-time kit man. Mother Mario Dolores dos Santos Aveiro worked as a cook. Cristiano was the youngest among the four siblings. Cristiano’s early childhood was spent, with his elder brother Hugo and sisters Elma and Liliana Catia, in impoverished home. A gifted footballer, at the age of 7, Cristiano played for amateur team Andorinha from 1992 to 1995. At 12, he earned his first paycheck of £1,500, when he was signed by Sporting CP. At the age of 14, on his mother’s advice, Cristiano left his education to concentrate in football only. When he was 15, Cristiano was diagnosed with a racing heart. His condition improved after an operation. In 2003, Cristiano signed with Manchester United at the age of 18. Cristiano helped Manchester United win three successive Premier League titles, a UEFA Champions League title and a FIFA Club World Cup. 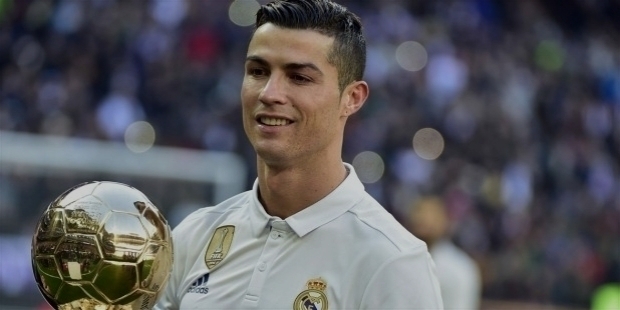 He won his first ‘Ballon d'Or’ and ‘FIFA World Player of the Year’ awards at 23. In 2009, Ronaldo moved from Manchester United to Real Madrid, in a transfer worth €94 million. He earns a whopping $84 million salary plus $27 million in endorsements to earn the No. 2 spot. Lionel Andrés Messi was born in Rosario, on the 24th of June 1987. Parents Jorge Messi and Celia Cuccittini worked as a steel factory manager and magnet manufacturing workshop respectively. Lionel grew up in a tight-knit football-loving family. A gifted footballer, little Lionel’s passion for football grew, while playing with his elder brothers Rodrigo and Matias, and cousins Maximiliano and Emanuel Biancucchi. At a tender age of 4, little Lionel joined the local club Grandoli. His father used to train him. Lionel Messi’s maternal grandmother Celia was his greatest influence during his early childhood. Celia used to accompany little Lionel to training and matches. At the age of 11, Lionel lost his granny Celia. He was devastated. Whenever Messi scores a goal, he looks up to pay his tribute to his loving grandmother Celia. Messi has won 5 ‘Ballon d'Or’ awards and a record 5 ‘European Golden Shoes’. 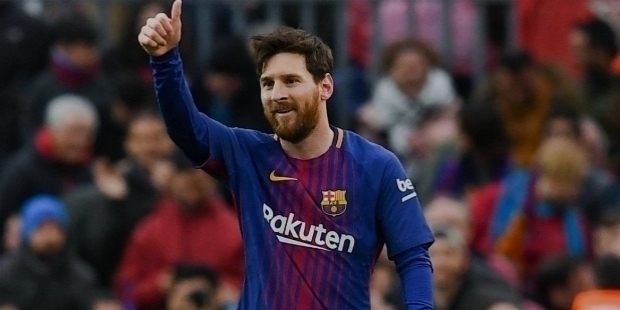 His entire professional career with Barcelona has seen Messi winning 32 trophies, for the club. He earns a majestic $275 million salary plus another $10 million in endorsements. Floyd Joy Mayweather Jr. was born in Grand Rapids, Michigan on the 24th of February 1977. He comes from a boxing family. Father Floyd Mayweather Sr. was a former welterweight contender. He had fought with Sugar Ray Leonard. Floyd’s uncles, Jeff and Roger Mayweather were professional boxers. Roger Mayweather had won two World Championships titles. His grandmother was his greatest influence on young Floyd. She instilled him confidence by advising young Floyd to keep boxing. Floyd Mayweather has held multiple World Titles in 5 Weight Classes and the lineal Championship in 4 Weight Classes. With an undefeated record of 50–0, the second highest undefeated streak in the modern era of boxing after Ricardo López, Floyd retired. In the 1996 Olympics, Floyd represented USA to win a Bronze medal. As an amateur, he had won 3 U.S. Golden Gloves Championships at Light Flyweight, Flyweight and Featherweight, and the U.S. National Championship at Featherweight. 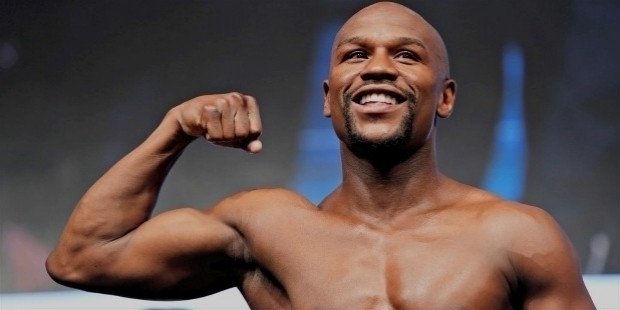 Floyd Mayweather is one of the most lucrative pay-per-view attractions of all time, in any sport. He currently resides in a 22,000 sq ft five-bedroom, seven-bath, custom-built mansion in Las Vegas, Nevada.